Since more than 20 years, major clients around the world have relied on CODEC for their innovation, design and manufacturing needs for professional RF & Electronics equipment. 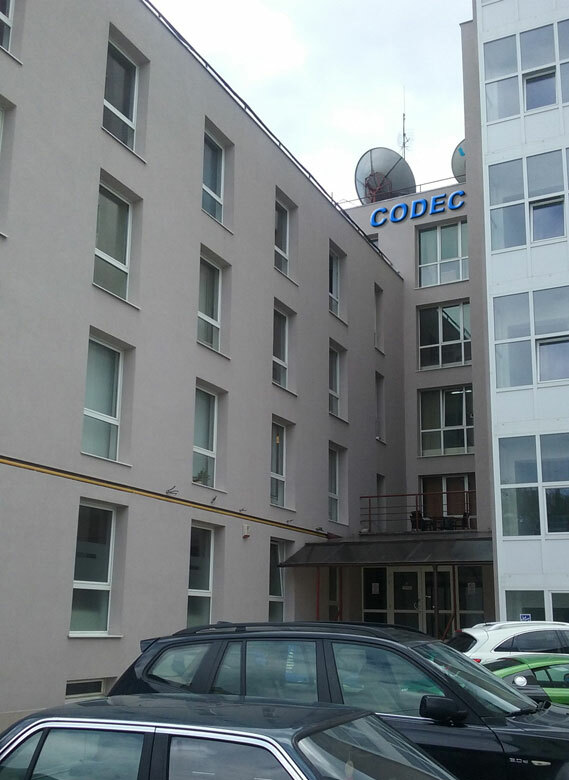 CODEC designed equipment and integrated systems have served the Telecom Industry, Electronic Test and Measurement Industry, Safety and Surveillance Industry as well as other industries. CODEC works closely with its clients throughout the cycle from feasibility study contracts and design to New Product Introduction and supply.